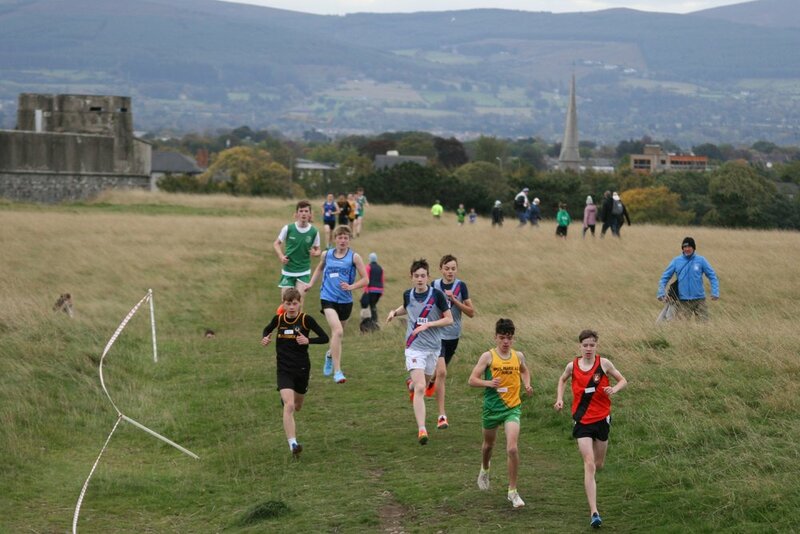 Jamie Byrne ran a great race yesterday in the Phoenix Park, in the U.14 Boys League 2 Cross Country, finishing 1st with Joshua Hauer 12th. 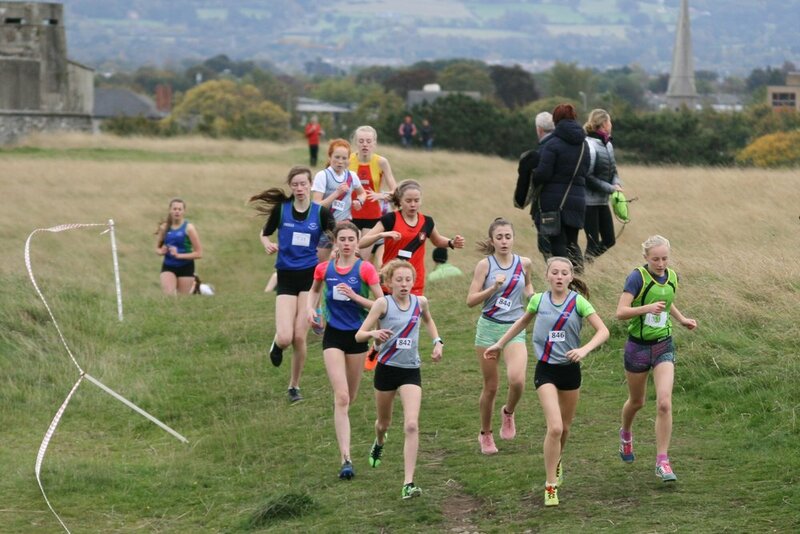 Ella O’Donoghue was also in great form with a 2nd place finish in the U.15 Girls, followed home by Amelia Hauer in 4th place and Ciara Kelly 6th. In the U.15 Boys David Bosch was 3rd and Adam Nunan 4th. Another to impress was Isabella Tompkins Beddy in 4th place U.14 Girls. Results to hand so far! 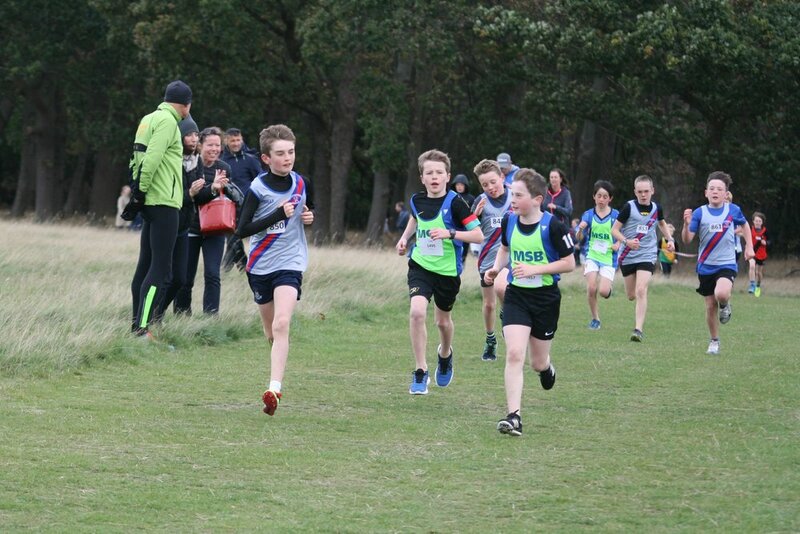 Well done to our 50 athletes in action yesterday!